A Refreshing Level of Service. 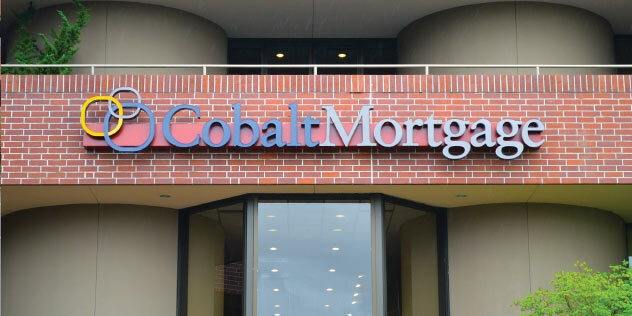 Standing out in an extremely competitive marketplace is hard to do. 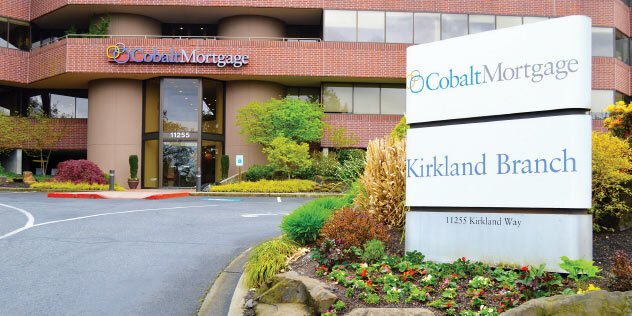 It's especially true in the mortgage finance industry for one of the hottest regional housing markets in the nation. Arscentia's challenge was to reposition the company within the crowded marketplace in a way that portrayed its unique environment and robust line of services. 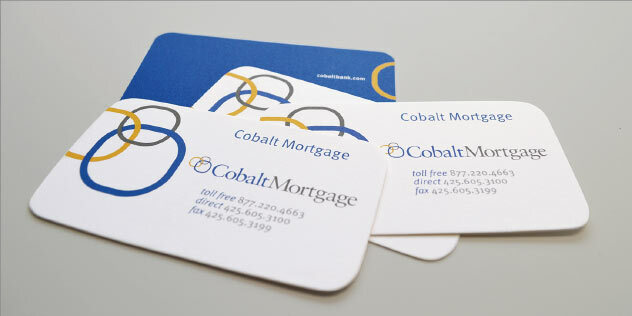 The result was the naming and branding of Cobalt Mortgage. 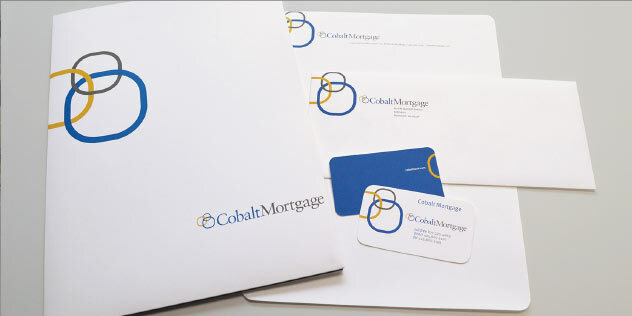 We designed a dynamic logo, business collateral and signage that embodies the values of trust, security and service required by a mortgage banking firm.